Hello, my dearies! Welcome back. 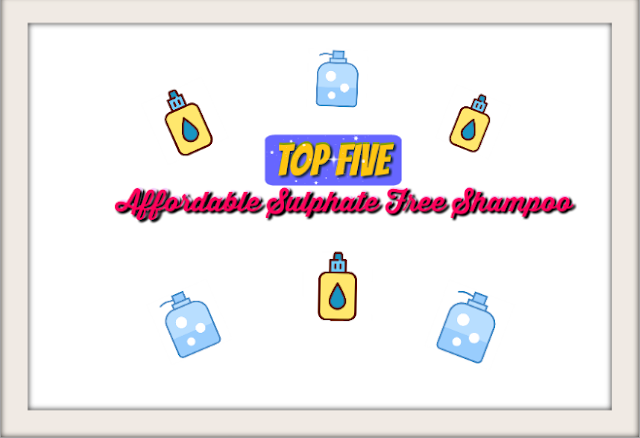 Today I would be talking about top five affordable Sulphate free Shampoo which are amazing for winter too. I am sure that you might have seen a lot of posts already with a similar title. So, what’s the difference? 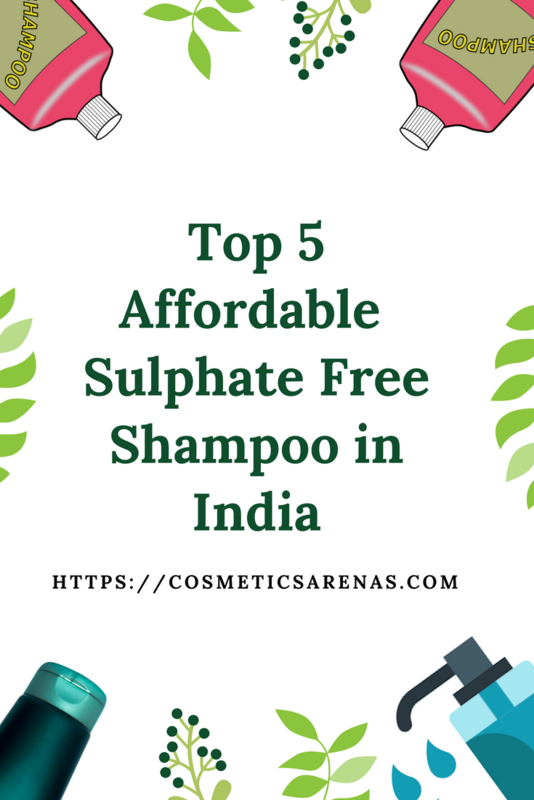 The main thing is, this list contains the name of all those shampoos which are not only Sulphate free but also contain natural ingredients, they are devoid of harmful chemicals. And also I myself have used four of these shampoos. So, without any more blah blah :P, let us enter straight into the list :). 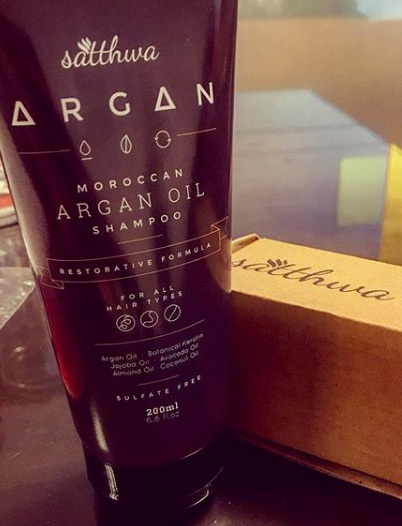 Satthwa Moroccan Argan Oil Shampoo is one of its kind. 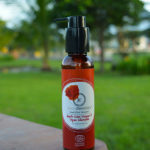 The shampoo is Paraben free and Sulphate free. It is enriched with some amazing ingredients like Avocado Oil, Coconut Oil, Jojoba oil, Keratin (Botanical source), Almond Oil etc. I have personally checked the ingredient list and they are quite safe. 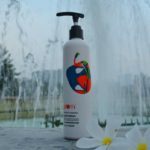 Undoubtedly, this shampoo has the potential to be at the top of five sulphate free shampoos in India. Check out my review HERE. 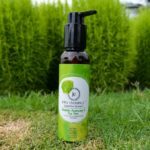 This cream shampoo (read the review HERE) is a beautiful modified version of shampoo bar and probably the first of its kind in India. Aroma Essentials is an all natural brand where the products are hand-made and individually monitored. 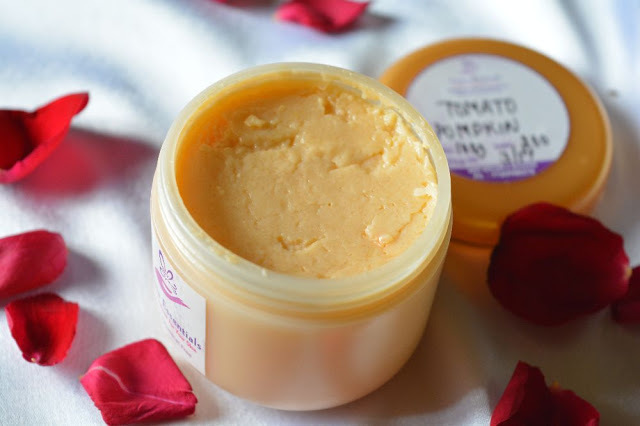 This particular shampoo is enriched with extracts of tomato, pumpkin, and mustard oil. It is definitely a must buy and one of my top preferences. They have another option at the same price i.e. Onion Cream Shampoo, you can buy that too. Buy: From Sasta Sundar or from Amazon. Many of us suffer from dandruff in winter, sometimes it becomes hard to find an effective anti-dandruff shampoo. 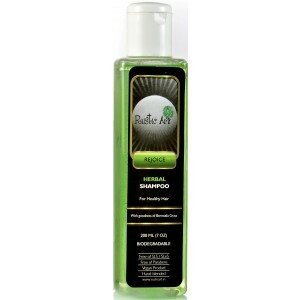 This particular shampoo (read the full review HERE) had helped me a lot in past. 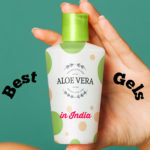 It has the extracts of neem, amla, hydrolyzed protein e.t.c. This is an amazing buy for winter. Dry hair in winter is a common problem for many. In this scenario, if you are looking for an all natural shampoo, then this is a perfect choice. 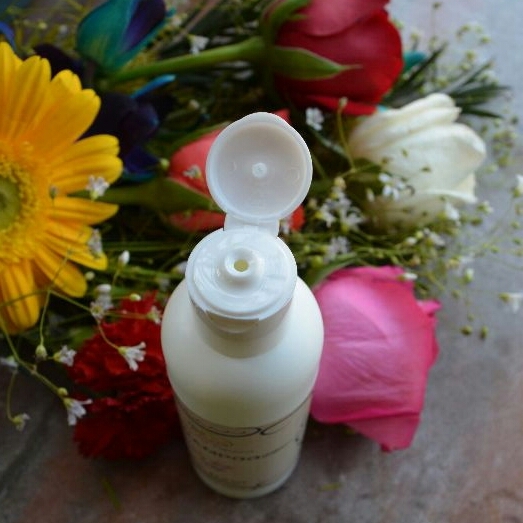 I have personally used this shampoo (read the full review HERE). This shampoo is absolutely natural and pH balanced too. So, it would not strip off moisture from your scalp. I am sure that you are gonna love it. Though I have not used this shampoo yet, I have checked its ingredients personally. And honestly, I loved them, they are all absolutely harmless ingredients. I am gonna try this shampoo soon. This definitely deserves a shoutout. So, that is all for today. I hope you like it. Though there are many SLS free shampoo in the Indian market, this list contains only those shampoos that I have used or familiarized with. Thank you for reading. Which SLS free shampoo you use? Please share here. Love you all. Let us be friends forever on social media too. Instagram|| Facebook||Twitter||Youtube. Take care. Let us celebrate womanhood together. Hey everyone! I am Dweep, a guy with an avid interest in skincare and cosmetics. I haven't tried any of these shampoos. The pumpkin cream shampoo sounds very interesting. I haven't tried any of these. BON organics aloe Vera shampoo is a great sulphate free shampoo too. My favorite is The Body Shop Ginger shampoo (it is anti-dandruff), but I don’t know if it is SLS free or not..it works nicely on my hair so I never paid much attention to SLS factor..will have to check it now!